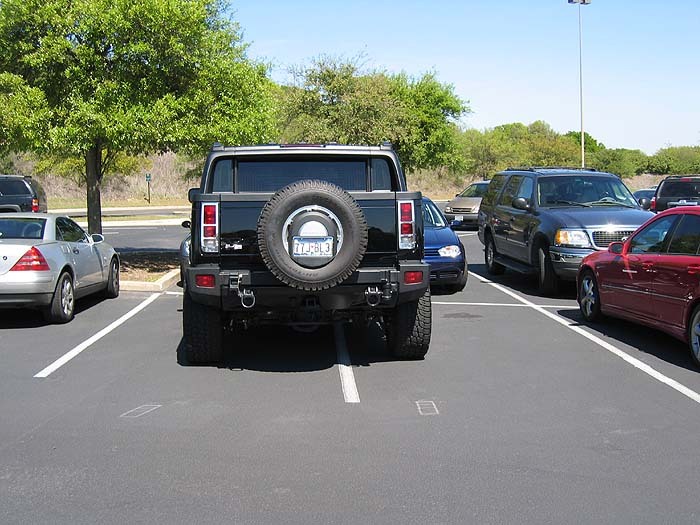 Comments Off on Study: Hummer Drivers Rack Up Most Tickets. Click here to leave a comment. Comments Off on First, Do No Harm. Click here to leave a comment. Comments Off on Buy When Cars Are Burning in the Street?. Click here to leave a comment. Comments Off on Smashing. Click here to leave a comment. Comments Off on Good Policy or Insitutionalized Chutzpah?. Click here to leave a comment. Comments Off on More Distracting Fun From the DFT. Click here to leave a comment. Comments Off on A Few New Blogs. Click here to leave a comment.